” I believe that is what they call the mic drop. You dropped the mic, Will.” – Hannibal goads Will Graham as our troubled hero gleefully executes his plan to lure both Dr. Lecter and the great Red Dragon into his trap.Â TheÂ much anticipated 3rd season of the hit NBC series, HANNIBAL, concludesÂ with “The Wrath of the Lamb” Thomas Mariani, Dave Dreher, Christopher G. Moore and Doc Rotten gather to provide their in-depth review of the eleventhÂ episode of Hannibal Season 3 that aired Aug 29, 2015. 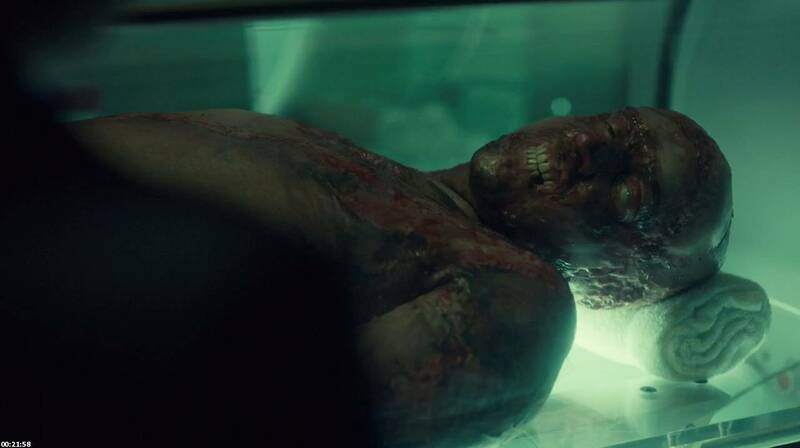 The 13th and final episode of Hannibal season 3 goes out with its signature style, elegance, visual panache and intelligence. 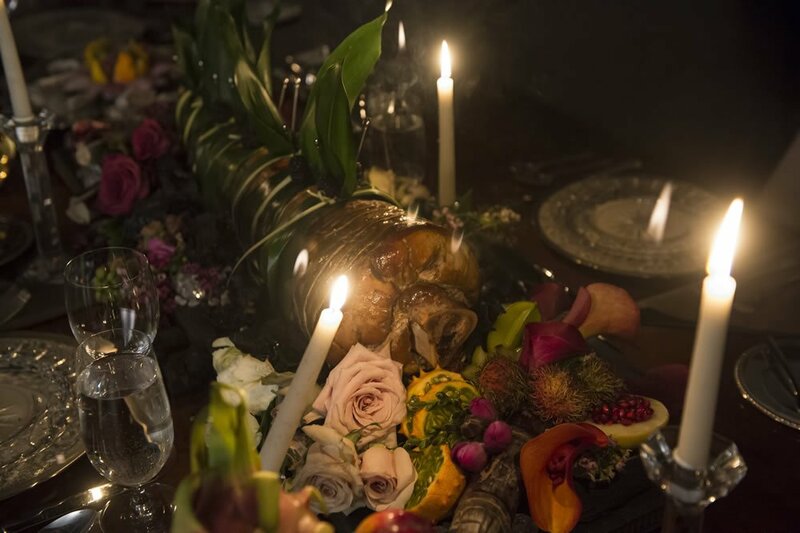 The show rarely, if ever, falters with the season – and series – finale thrilling this podcast’s co-hosts and Fannibals alike. Wow. 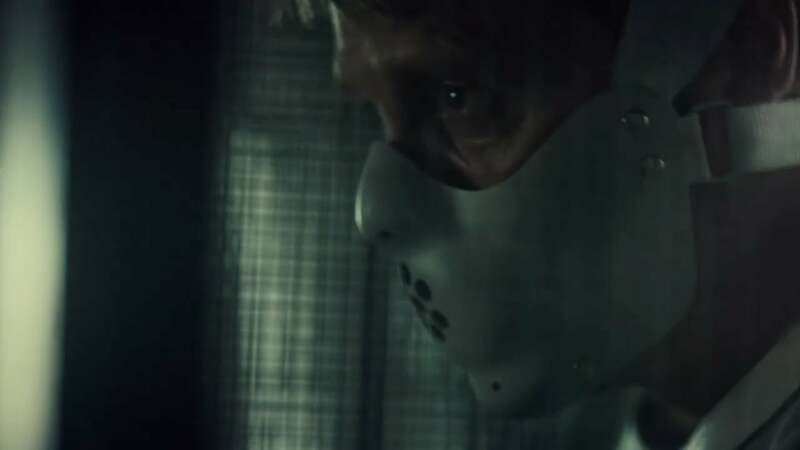 In the show, Will, Jack and Alana hatch a plan to lure the Red Dragon into the open in order to wipe him off the planet using Dr. Hannibal Lecter as bait. 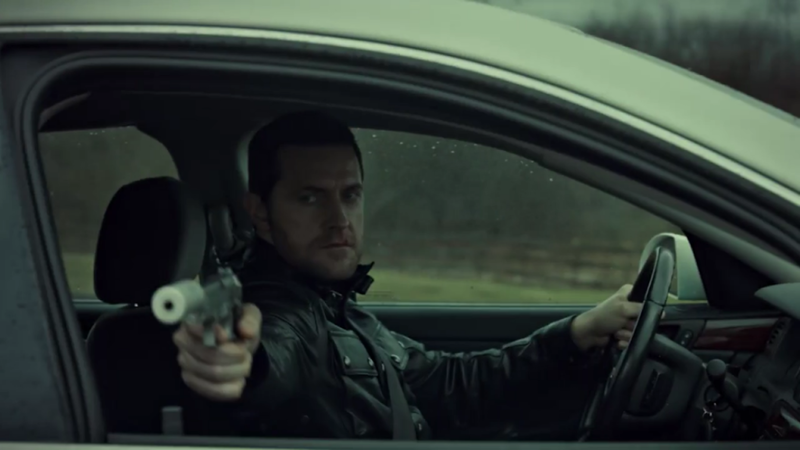 This leads to a confrontation between Will, Hannibal and Dolarhyde. And with that, the NBC Series Hannibal drops the mic and leaves the stage. You will be missed, you will be remembered, you will continue to influence shows for decades. Thank you!